Creating togetherness, past, present and future. Celebrating 85 years together, our traditions at Green Fields are the core of our community. 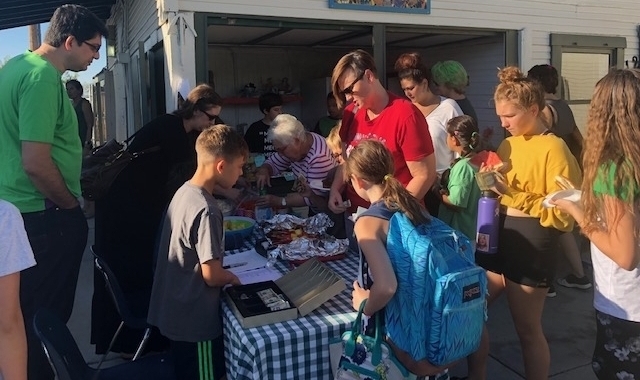 Enriching the academic experience, they build connections between students, teachers, family, and the greater Tucson community, linking us to this place and to each other. For one week Lower School students bring their bikes and helmets to school and ride around the campus after lunch. In the spirit of participation and fun, this special week culminates in a Try-athalon, where students swim, bike, and run. All students receive a medal and a cold treat! Every year there are middle and upper school spectators cheering on our lower school athletes. Our Lower School Farmer’s Market is the 5th grade Capstone Project but is often a community effort. The 5th grade sharpen their math skills and learn how to plan and run an event. Produce, baked goods and specialty items are sold out of the Milk Shed every Friday at drop-off, lunch time, and pick-up. Love of Reading is a week devoted to books! Getting kids excited about reading is a great way to build strong readers and excited learners. 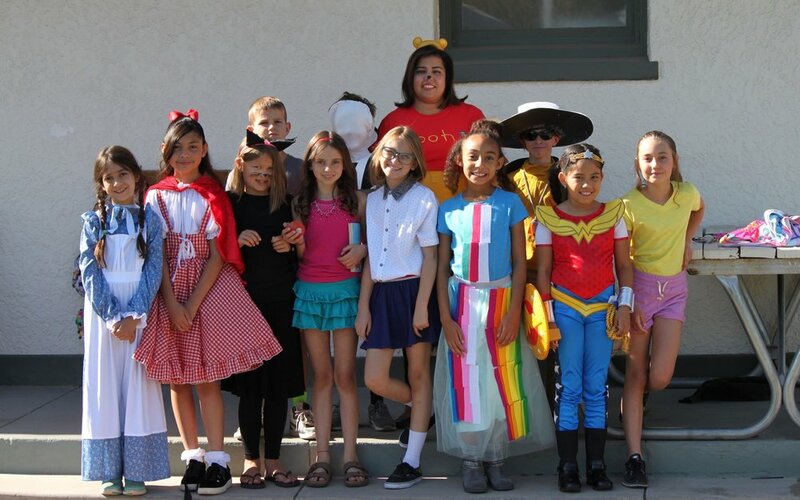 During LRW teachers decorate their classroom doors, children dress as their favorite characters and have a character parade through the entire campus, and go home with a book to add to their home library. 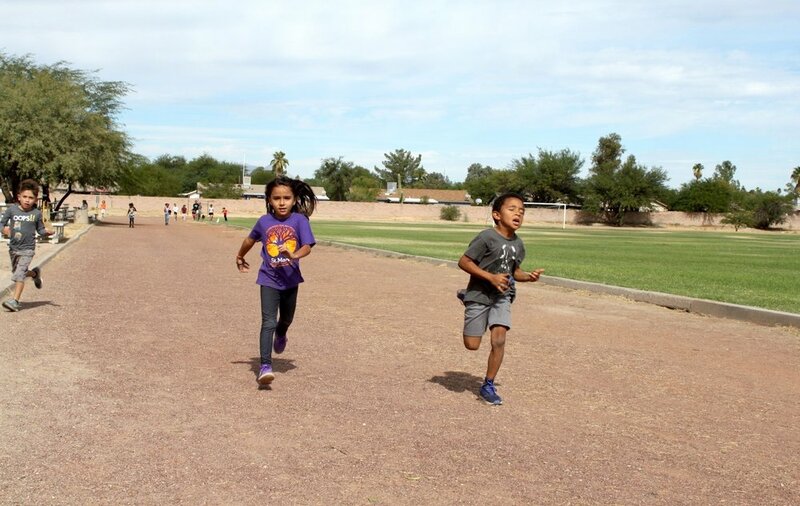 After lunch on Tuesdays and Thursdays, students from grades K-5th are invited to run the track, build endurance and value physical activity. Special assemblies with grades 6-12 mark milestones for students having accumulated 5, 10, 15+ miles. At the end of each semester, 1st, 2nd, and 3rd place medals are given to the top runners and to the top three classrooms. In anticipation of the first day of school, our rising seniors plan an afternoon of activities for their peers. Every year, Orientation takes on a different theme -- Olympics, Alice in Wonderland, Winnie the Pooh, Disney, the list goes on! All 6-12 students are divided into teams and compete for a day full of fun and friends (new and old)! Upper school art students have a chance to showcase their work from the year at our International Dinner & Art Show. Each grade brings a dish to our potluck and then enjoys student made art in the evening. This event doubles as a project for the students as guests are invited to bid on art (silent auction). Students learn first hand the organization and communication required of working artists. In addition to being the 11th Grade Capstone project, Issue Day is an important tradition in the Upper School. Each year, Juniors choose a topic of interest and organize a half day on campus for grades 6-12 to learn more about the issue. Topics through the years have ranged from mental health awareness, immigration, the environment and global warming and more. Students contact and bring in off-campus guests to help discuss both sides of each issue and help bring awareness to these important topics affecting our society today. At the beginning of the year, each senior is given the opportunity to pursue a senior masterwork. These are year-long projects, much like a college senior thesis, focused around a passion or interest. Seniors are required to have both an on-campus and off-campus adviser related to their project. Since they are senior specific, each masterwork is unique. Examples include an original symphony, rebuilding a car engine from scratch, an original written and performed full-length play, designing an app, and service dog training. Each year during the first week of school we host an All-School Potluck for the entire campus. Food, company and music brings us together as we celebrate the new school year and invite our new families to our community. The Student Council hosts this Halloween even on the quad in front of the library. All K-12 classes prepare a booth with games and activities, there’s food, costumes, music and fun! School spirit is on display at the Color War field-day dating back to 1949! Revived in the spring of 2018, the entire student body is divided into the Green and White teams, dress up in their team colors and compete in whacky challenges across campus (with lots of water involved). At the end of the day, the points are tallied and one team wins their color engraved on the original Color War bowl as well as the sweetest prize of all — bragging rights. In November, Parents, Grandparents, and the special people in our lives are invited for a unique campus visit. In Lower School, students and their visitors share in a continental style breakfast and give thanks for family, friends and food. Visitors tour the classrooms, join the students in a service project and experience one of our unique campus programs, like Milers Club. In Middle and Upper School, students tour their guests through all of their classes and have activities with each teacher. All of our guests end the day with a special presentation in our theater and visit the annual Book Fair in our Dowling Library. Since 1972, Interim has been our most beloved student tradition of learning and exploration. It is a week-long academic program where students focus on an area of interest outside of the classroom. They work together, dive deep, and document their experiences. At past Interims, students have studied plants and animals at the Desert Museum and coral reefs in Belize. The knowledge and experiences are vast and the possibilities are endless. Serendipity is what we call our post-Interim assembly. Each class or group of students present their Interim experience to the student body, faculty and parents. Each presentation is unique, from slideshows with photos and facts, to puppet-shows, and live theater presentations. Our Annual Commencement ceremony welcomed a new tradition with the graduating class of 2018. With the help of Green Fields Alumni, each senior is presented with an Alumni Ring to commemorate their time at Green Fields. 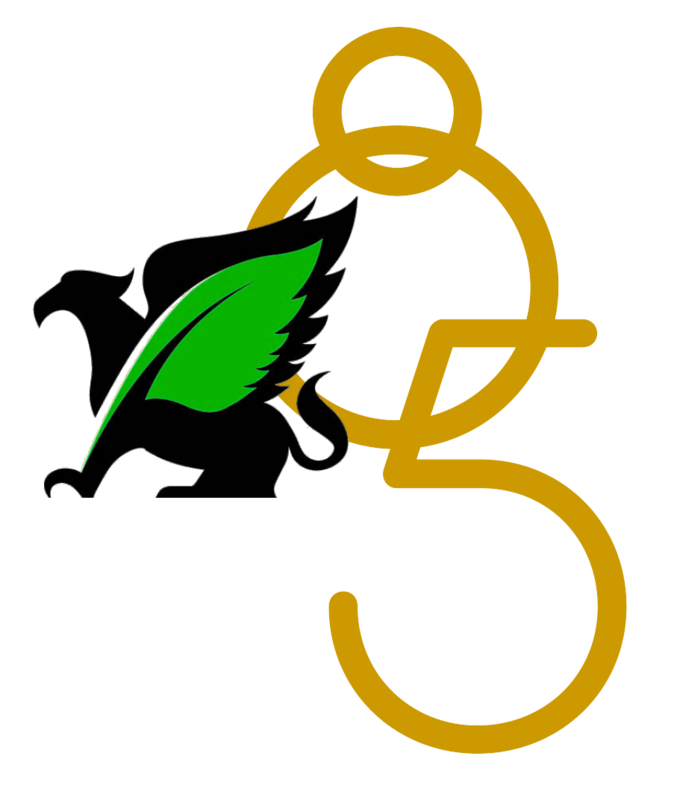 Each ring symbolizes not only their high school achievement, but also their induction into the Green Fields Alumni Association.